The Cotswolds has a wonderful range of places of stay – and of a high calibre, too. Sink into the luxuries of one of the fine country house hotels, complete with serene gardens and fabulous menus based on the best Cotswold produce. Revel in the arty flourishes of a boutique townhouse, and absorb the creative buzz of the area. Enjoy the welcome and the generous local insight at a guesthouse or B&B – from ultra-chic retreats to farmhouse havens, there’s a wonderfully wide and enticing choice across the Cotswolds. Check into a country pub with rooms and take in the rural mood beside a crackling open fire in winter, or just relax on a terrace with expansive views in summer. You may prefer to relish in a place of your own. Do you dream of a short break or a week or more in a gorgeous honey-stone Cotswold cottage? Are you looking for an appealing family property? Perhaps you’re searching for an ideal set up for a group celebration – anniversary, wedding, or tremendous gathering. Our self-catering accommodation ranges from romantic hideaways and picturesque houses accommodating family parties to manor houses and cottage complexes you can take over in entirety. Alternatively simply put up a tent, go glamping, or settle into a mobile home at a beautifully located campsite. Whether you are in quest of a dog-friendly break, a sybaritic weekend at a spa hotel, or an active holiday in the great outdoors - and indeed all options between – you’ll find your perfect retreat at the wealth of Cotswolds accommodation on offer. Please click on the links below to see the fabulous range of accommodation in the Cotswolds. Stay in a cosy Cotswold Country Inn and experience the true essence of the Cotswolds with alfresco dining and cosy log fires. Experience a glorious hotel in a beautiful location, or opt for a budget option. Stay in a beautiful bed and breakfast or guest house offering a warm welcome and a hearty breakfast. Choose a self- catering option to feel a million miles from home, but with all of the space and house-hold facilities. There are some excellent options for groups of all sizes, whether you want to stay in a chain hotel, or more traditional accommodation. Enjoy a glamping holiday at a choice of fabulous countryside locations. Indulge yourself on a luxury break at one of the many top notch hotels with fine dining options. 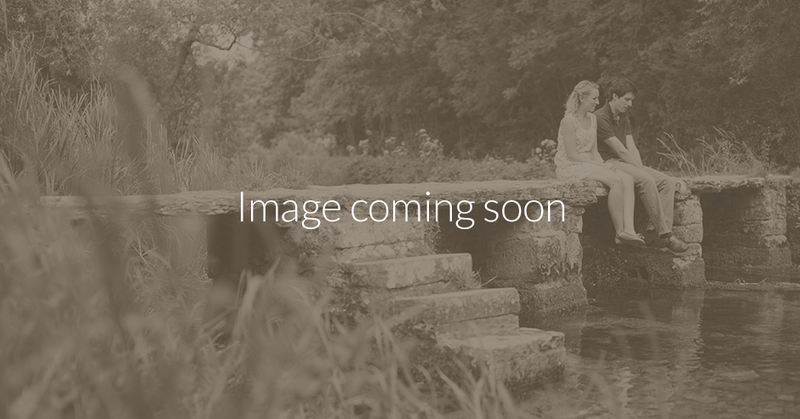 Fall in love with each other all over again, whilst falling in love with the romantic Cotswolds. There is no need to leave your best friend at home with the variety of places to stay that accept dogs. You and your family will just love the assortment of family friendly accommodation on offer. The choice of routes will entice you to stay longer, so opt for a provider with special provisions for walkers. Treat yourself with some ultimate relaxation on a spa break at one of the many spa hotels.